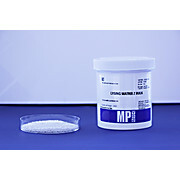 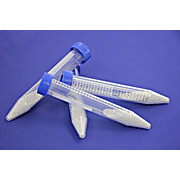 The FastDNA Spin Kit for Plant and Animals Tissues quickly and efficiently isolates high quality genomic DNA from plant and animal tissues using Lysing Matrix D (1.4mm ceramic beads) for cell lysis and a silica-based spin filter method for the purification process. 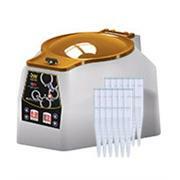 …(cryo-grinding). 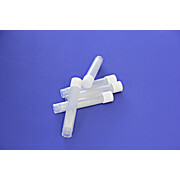 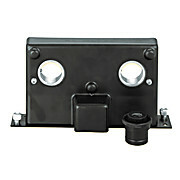 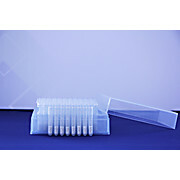 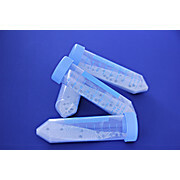 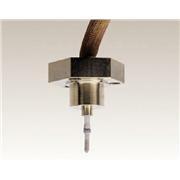 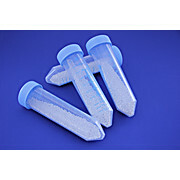 Dry gringing requires using special microvials resistant to breakage. 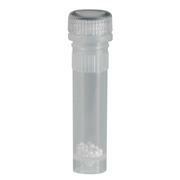 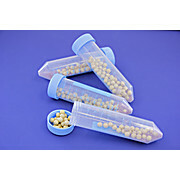 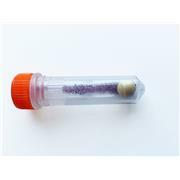 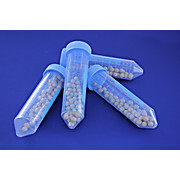 When dry grinding with ceramic or steel beads at room temperature our 'XXTuff' microvials are recommended. 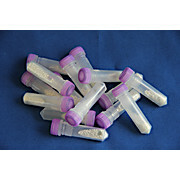 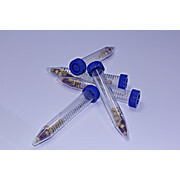 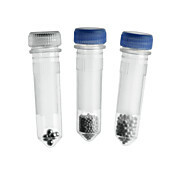 Our stainless steel microvials are available for dry grinding with steel beads at cryo-temperatures. 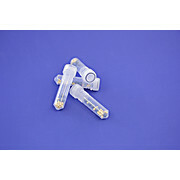 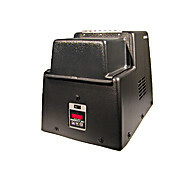 Standard taper KIMAX tube. 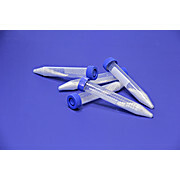 Graduated and calibrated "to contain". 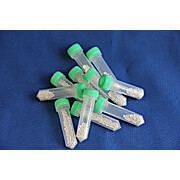 Top is beaded for strength. 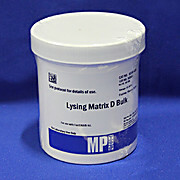 Scale, legend and marking spot are printed in durable white ceramic enamel.